It’s always strange to stop and think about NOTCOT as a business. Usually shiny objects, exciting inspiration, things to see and places to go get in the way ~ and my mind spins off towards some awesome distraction. But as a business, particularly as a super visual internet business, there are partners and products i can’t imagine getting here without! The evolution of all things NOTCOT has been so gradual ~ fueled by following passions and spontaneous experiments ~ i don’t know if there’s ONE thing that gave it a “big break” ~ but there are definitely major moments when you feel the shift ~ transitions from one level to the next! So perhaps the moment i had to start admitting NOTCOT was bigger than a fun project and i needed to start thinking about bringing on help was one of the biggest ones! When American Express OPEN reached out to sponsor content around what gave NOTCOT its “Big Break” ~ i couldn’t resist this excuse to share some of them with you, and also shout out a huge THANK YOU to them! So take a peek on the next page at what powers the world of NOTCOT (besides giddy passion and a continual hunt for inspiration)! 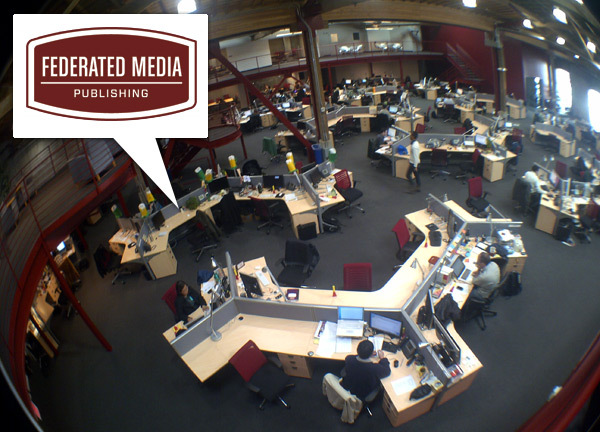 Federated Media - Yes! I know, a little cyclical to talk about FM here, seeing as they helped make this post’s sponsorship happen, but perhaps this is a perfect example of what a good fit things can be! In all honesty, i seldom have a chance to tell you guys how incredible they have been to help enable NOTCOT to become what it is over the last few years! Far more than a publishing/advertising network ~ their team has taken both myself and NOTCOT under their wing in the early days, and together we’ve grown the NOTCOT sites, our businesses, and some amazing friendships. It’s been a learning experience on so many levels ~ but the most incredible thing is really how well we’ve managed to work together to enhance the experience of NOTCOT for readers, advertisers ~ and ME while running it! The constant evolution and agility to keep up with an every changing online/branding landscape has been fun ~ and to have a team that really gets the NOTCOT world is a dream. Wired Tree - With an internet business, you can’t afford NOT to have your servers either in house or with people who are like family. Wired Tree takes such ridiculously good care of all things NOTCOT over the last few years, they’ve made me forget how painful a bad host can be. Instead they help us embrace new technologies and experiment, keep things stable, fix things near instantaneously at just about ANY hour in any time zone… I can’t recommend them highly enough! 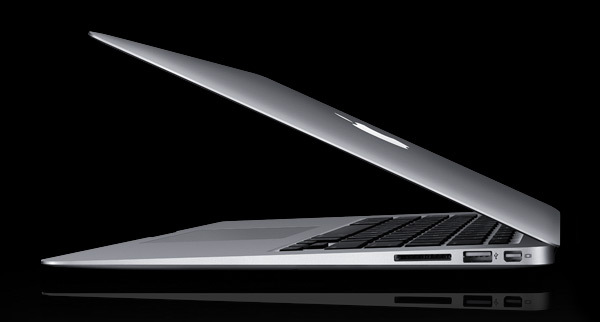 Macbook Air - Often smaller and lighten than magazines in my bag… it does it all! I only recently gave up my 15” MacBook Pro completely. 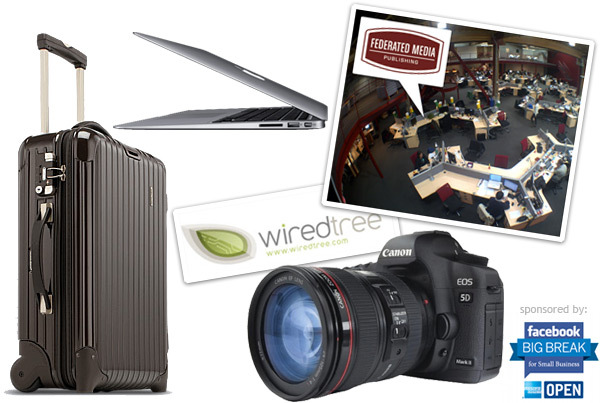 Currently running on Air + a dual monitor MacPro for the rarer home office working occasions. Someone recently asked me for case recommendations for it ~ and honestly, i dont use a case. Slip it into a leather tote bag along with my 5D and good to go. Also perfectly thin/light enough to slip into the dividers in my Rimowa carryon when not wanting it accessible mid flight. Canon 5D MKII - the pictures definitely justify the weight and space it takes up running around between events! Great video ~ so much flexibility ~ and it does so well in low light i don’t even use a flash! 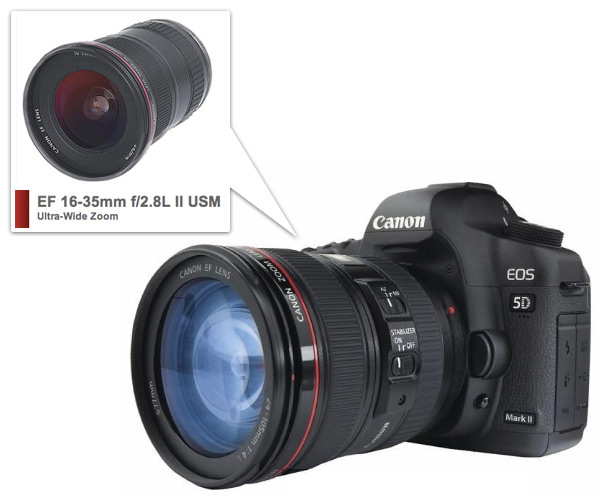 The 16-35mm lens is pretty much a fixture on my 5D for the last few years… from shooting products to tight galleries to Operation Window Seat pics! 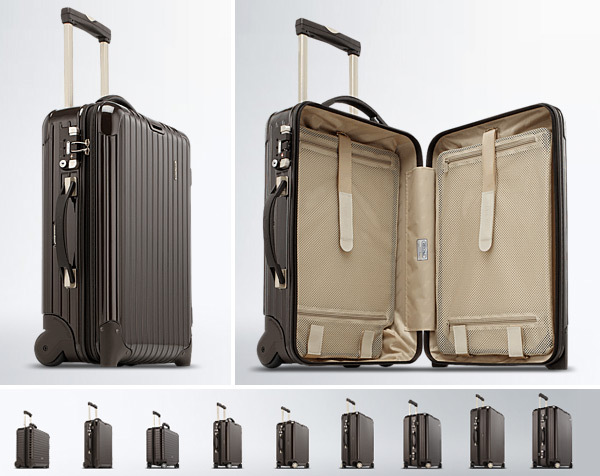 Rimowa - Suitcases are always open. Traveling constantly, they are pretty much my mobile closets… always in use or ready to go, my big and little Rimowa’s have been all over the world with me! Silly as it sounds ~ with FM and WiredTree having my back ~ and my Rimowas packed with Macbook Air and Canon 5D MKII in my purse… backed with awesome friends working with me on the sites and incredible readers like you supporting us… it really does feel like anything is possible! From just about anywhere in the world! So, thank YOU so much for taking such good care of all things NOTCOT over the last half a decade!